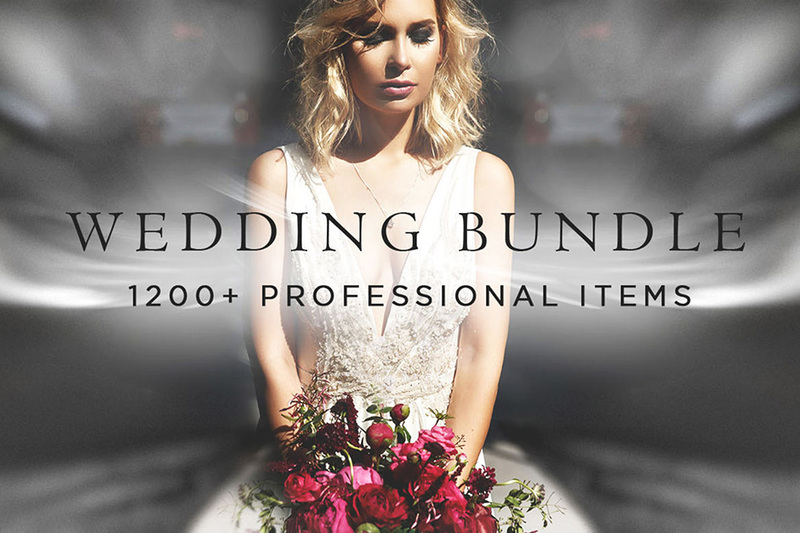 Introducing The Wedding Charm Premium Set, Includes 1250+ High-Quality Presets, Actions & Overlays. Over 1250 presets, actions and overlays. File size is approx 80.2 MB(124.3 MB unzipped), offered as a single download. By: Pro Add-Ons	work with Adobe Photoshop Creative Suite 5? The designer has advised that this one is compatible with Adobe Photoshop CC2018, CC2017, CC2015, CC2014, CC Lightroom, Classic CC, Lightroom CC & Lightroom 4.0 – 7.3, so my sincerest apologies for any disappointment caused!